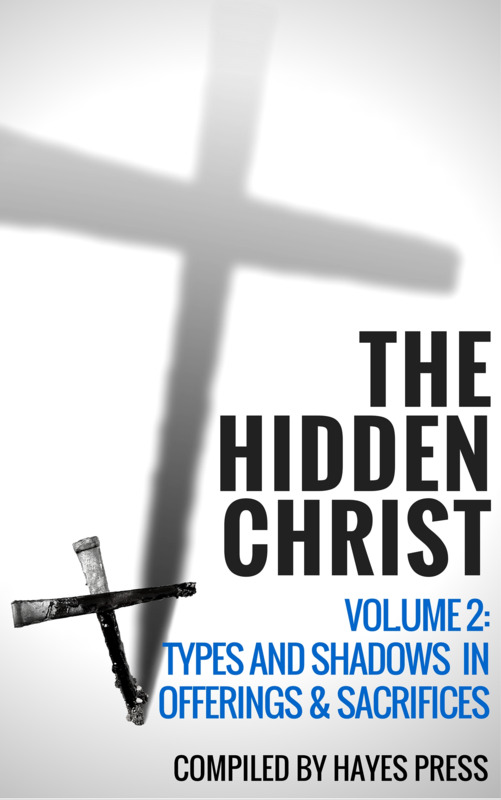 The second volume looking at finding Christ in the Old Testament focuses mainly on the offerings and sacrifices laid out in the opening chapters of the book of Leviticus. 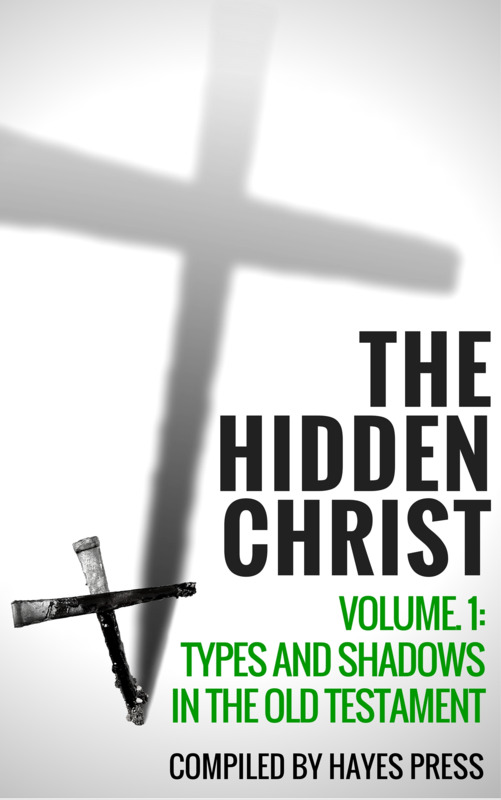 The final chapter gives an intriguing glimpse of offerings in the Millennial kingdom as laid out in the book of Ezekiel. 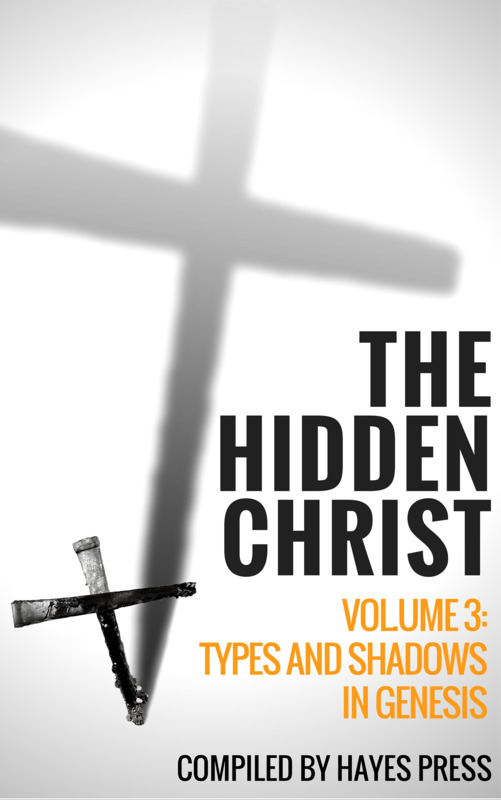 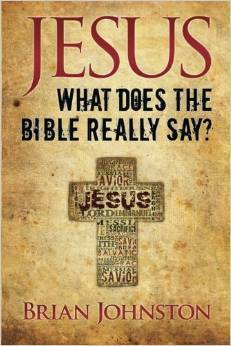 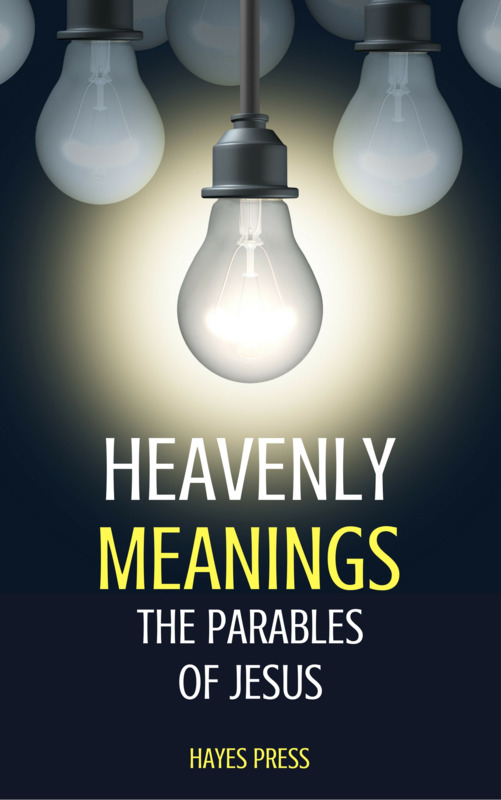 This book provides a path to spiritual growth through understanding the work and the person of Jesus better.